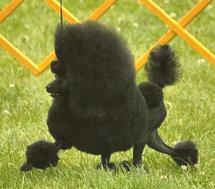 Poodles are wonderful companions. 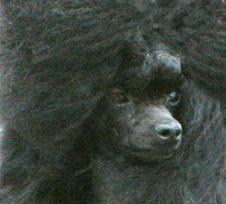 Bred for personality, temperament and beauty, these wonderful dogs are great additions to any family. 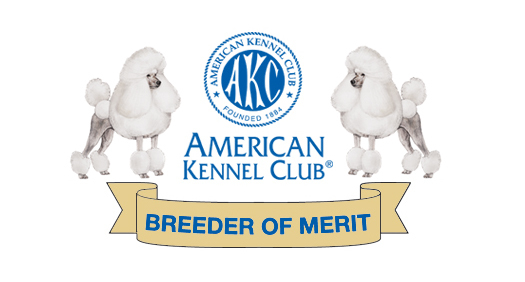 At De La Passion, health testing along with all other high quality criteria is critical to our breeding program. 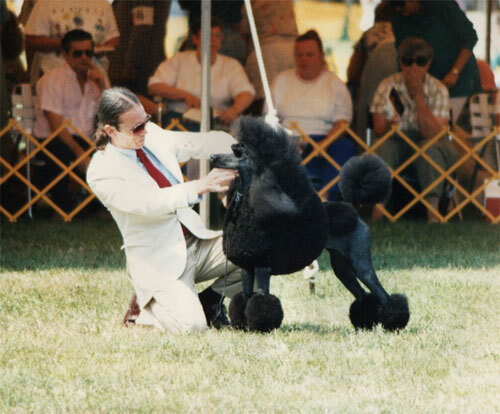 As breeders, of Standards and Toys, our objective is to improve on the breed and along the way, add wonderful pets, that don't meet our show criteria, to loving homes. In 1981 I attended my first PCA "Just to watch." I fell in love with a breed, a type, and a presentation. 2016 Started with the exciting Standard litter out of Ch. By ReQuest De la Passion Nose for the News, sired by Ch. By ReQuest A Twyst in the Myth. The Majority of the puppies received amazing homes with Owners on their second or third De la Passion/By ReQuest dog! Feeling so overwhelmed with joy that our breeding has given numerous families generations of companions! 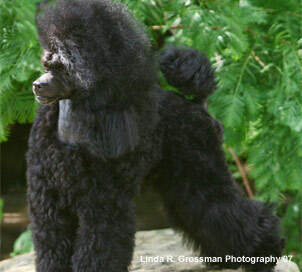 We are fortunate to be showing two beautiful black sisters from this same breeding. De la Passion By ReQuest Sparkle Plenty, owned by Billie Steffee and By ReQuest De la Passion Stop the Press, owned by Sandra Strothers. Best of luck to both! Our success with the Toys continues! 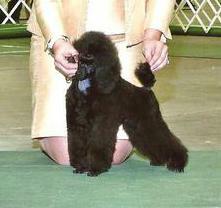 Multiple champions, an absolutely amazing trip to Poodle Club Of America with our 7 month old puppy dog Ch. De la Passion Valdinera By ReQuest being awarded Winners Dog from the Bred By Exhibitor class, and then being named Best of Opposite Class, to Best of Variety, over numerous top winning specials! 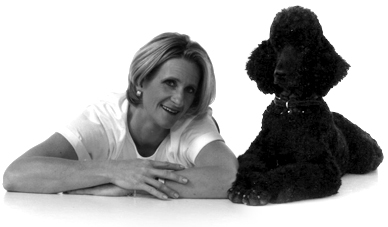 Our association with Wendy Penn and By Request Poodles has brought us pleasure and success in all three varieties. 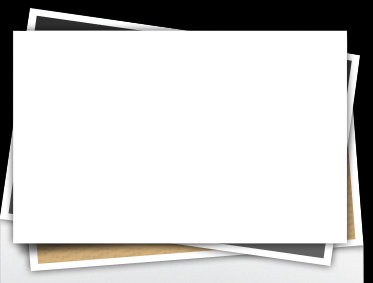 For more information, please send us an email or give us a call. We will be happy to discuss any of your goals for your breeding program or current or future litters that may result in a pet for your family.